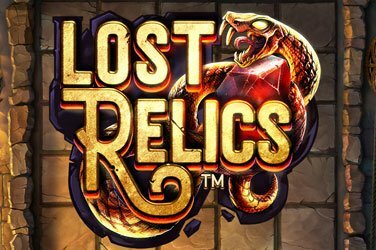 Register and receive 10 Free Spins on Lights! 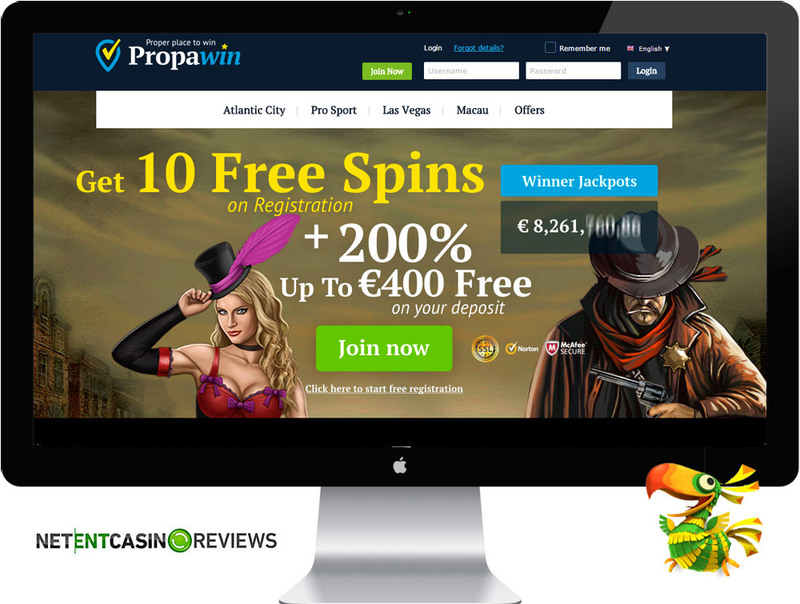 Propawin give their visitors a “proper place to win” at the virtual casino sections called Atlantic City, Macau & a virtual Las Vegas. The in 2014 established casino focuses mainly on delivering multi-platform quality games and exciting promotions to players. The online casino was founded and owned by HighWeb Ventures NV. Players at Propawin casino can also try their luck in a live casino or at the sportsbook. For new players, you are welcomed with 10 free spins by simply joining the casino and upon making your first deposit you will be awarded with a deposit match welcome bonus of up to €100 as well as extra free spins. Its customer service is satisfactory and support only two languages – Swedish and English. 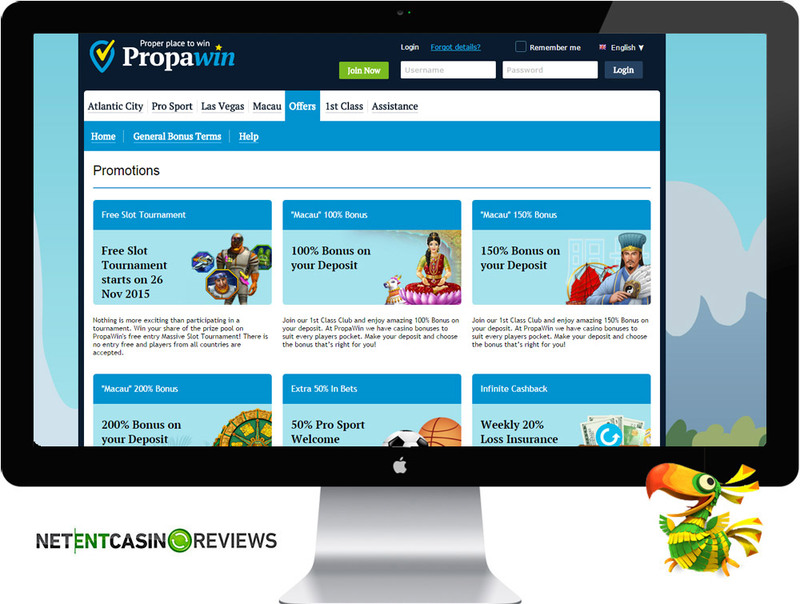 Propawin Casino recently game in to the online gaming world with its software powered by NetEnt, Playtech and GamesOS/CTXM . The casino offers a variety of promotions and its games are available as direct play online. You do not necessarily need cash to play at this casino. By simply registering a new account, the casino will award you with 10 free spins instantly for play on Lights. Players can enjoy playing a variety of more than 300 games and its mobile platform features NetEnt touch games. The only setback about playing at this casino is that it does not offer any pooled jackpots. Its customer service is available via email and phone. During the weekend, the live chat service is available for a limited period. 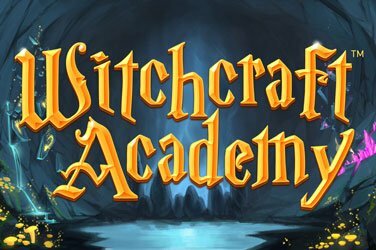 Its games are frequently tested by independent testing labs and all its games have a return to player rate of 96%. The games are quick to load and there is no download of app required. Its mobile platform provides games in HTML5 making it possible for instant play online and players can also make deposits and withdrawals via mobile. The casino offers flexible payment options and withdrawals are done fast depending with the payment option selected. Propawin Casino offers different types of regular and exclusive bonuses. Regular Bonuses: The casino offers a welcome bonus of 100% match up to €100 on your first deposit. You will also be awarded with 50 free spins for play on Starburst. To claim the free spins, players would have to make a minimum deposit of €50 for their first deposit.The casino also offers a high roller welcome deposit bonus of 100% match up to €500 and the minimum deposit require is €100. 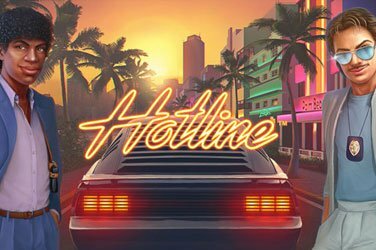 Exclusive Bonuses: The casino offers a no-deposit bonus of 10 free spins that are automatically credited to your account as soon as you register an account with the casino.It also offers exclusive bonuses to its existing players offering weekly reload bonuses and a 20% loss insurance bonus. It also offers a loyalty program that offers lots of bonuses and free spins. Wagering Requirements: For players to cash out their bonus, you are would have to meet a wagering requirement of x40. For high rollers, the wagering requirement for the bonus is x45. Free spins wins should be wagered a max of x50. Withdrawal Process: Withdrawals usually take 1 to 7 days depending on the payment method used.Withdrawals via ewallets are processed within 24hrs. You can contact the customer support through email ([email protected]) and 24/7 live chat. The opening hours of the customer support are 08:00 – 18:00 CET. Available Languages: English, Russian, Swedish and Norwegian. The casino software offers direct play online games for both desktop and mobile platforms. Its platform is powered by three renowned gaming providers that include NetEnt, GamesOS/CTXM , and Playtech. Upon visiting the site, the Propawin casino games are categorized for easy navigation and apart from playing casino games, players can also enjoy the Sportsbook. Another interesting aspect about the casino is that the games from each provider are separated and shown as tabs “Monte Carlo”, “Las Vegas” and “Macau”. Its mobile software offers more than 100 casino games and players can enjoy great gaming experience from a wide selection of games from NetEnt. 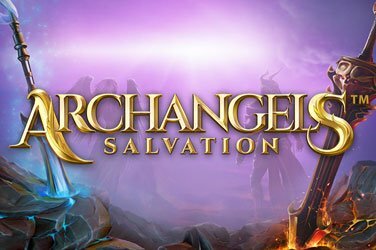 The mobile platform supports Android and iOS platforms and its games are available instant – no download necessary. Players can enjoy playing live dealer games at Propawin casino. To access the live dealer room, players need to navigate to the “Onboard Dealer” section and you will find games such as live blackjack and live roulette that offer actual dealers in real-time. 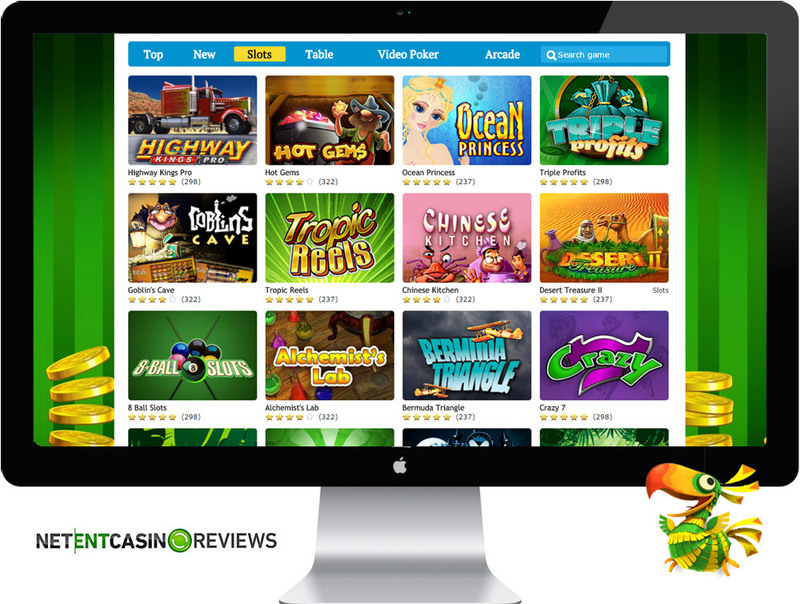 The casino offers popular titles for both desktop and mobile platforms. The games offered include video poker variants, slots, classic slots, blackjack, roulette, scratch cards, baccarat, keno and many more. 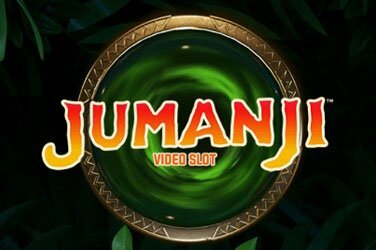 Propawin casino offers exciting slot titles that include Blood Suckers, Dead or Alive, Sherlock Mystery, Mr. Cashback, Freaky Wild West and China MegaWild. Players can also navigate to the “Popular Titles” section to enjoy the most played slot games at the casino. Players can also enjoy playing a variety of video poker games such as Jacks or Better, Deuces Wild, Joker Wild, 10s or better, and many more. The games are offered in both single hand and multi-hand. Players can also enjoy playing plenty of arcade games as well as several keno variants. It also offers plenty of scratch cards such as Treasure Hunt, Tribble Knockout, and Fortuna Scratch. You can also enjoy live game play and the live games available include live roulette, live blackjack and live baccarat. Unfortunately, there are no Propawin casino games that have network pooled jackpots such as Mega Fortune and others but the casino offers local jackpots and players can enjoy playing a variety of NetEnt local jackpots that include Bonus Keno Jackpot, Mega Joker Jackpot, Cosmic Fortune Jackpot, Tiki Wonders Jackpot, Caribbean Stud Poker Jackpot, Geisha Wonders Jackpot, Icy Wonders Jackpot, and Super Lucky Frog Jackpot. Propawin Casino is a great and relative new online casino to play at because of their wide selection of Netent games, different types of casino games (also live dealer casino) and flexible payment options. The casino has a great welcome bonus package and has dedicated VIP managers for loyal players. However their support is only available during working days and hours so if you have anything in the weekend, you might not have a fast solution. Propawin Casino is proven fair by different independent audits and has a great reputation with online players. Make sure you’ll check out Propawin by registering and let us know what you think at our Twitter. ProPaWin – A Proper place to win! Country Restrictions Belgium, Cyprus, Turkey, France, Hong Kong, Denmark, Italy, Israel, Latvia, Spain, USA, United Kingdom.